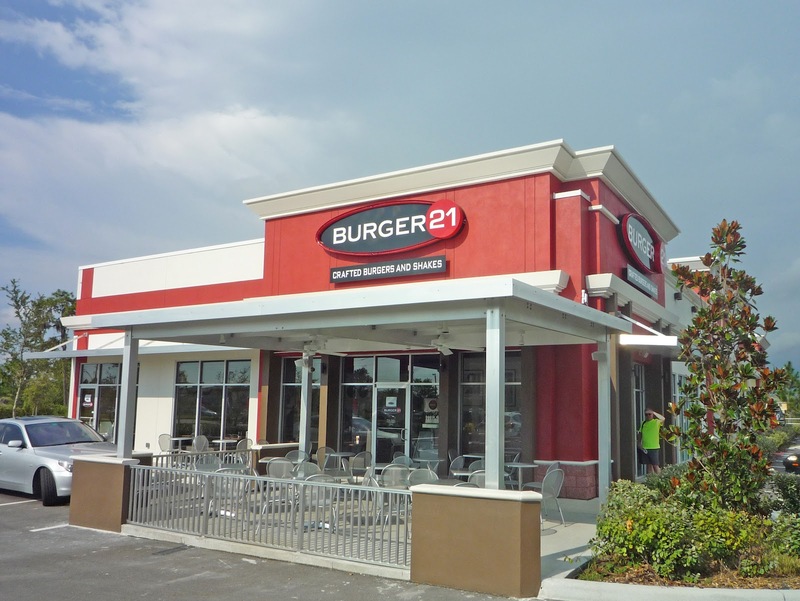 Burger 21 on BBD in New Tampa opens tomorrow at 11:00 AM. Wesley Chapel is now officially the burger capital of the south! WELCOME TO WESLEY CHAPEL, I'm from Pittsburgh, Pa!! 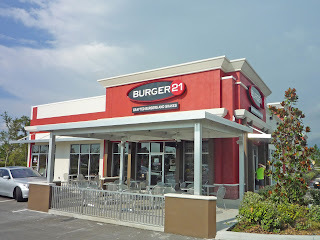 My best friend is working for you at the new Burger 21, I can't wait to come visit and have an Awesome Burger.